This home has great curb appeal but in need of TLC on inside. 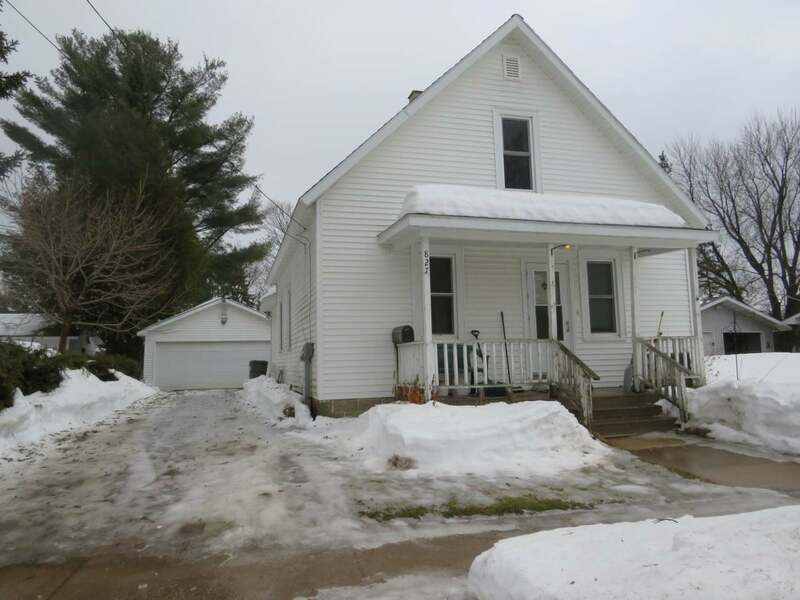 Would be a great investment property as it has a nice yard, 2 car detached garage and the Roof, windows and siding were all installed in 2004. With a little elbow grease, paint and flooring it would make a great family home.